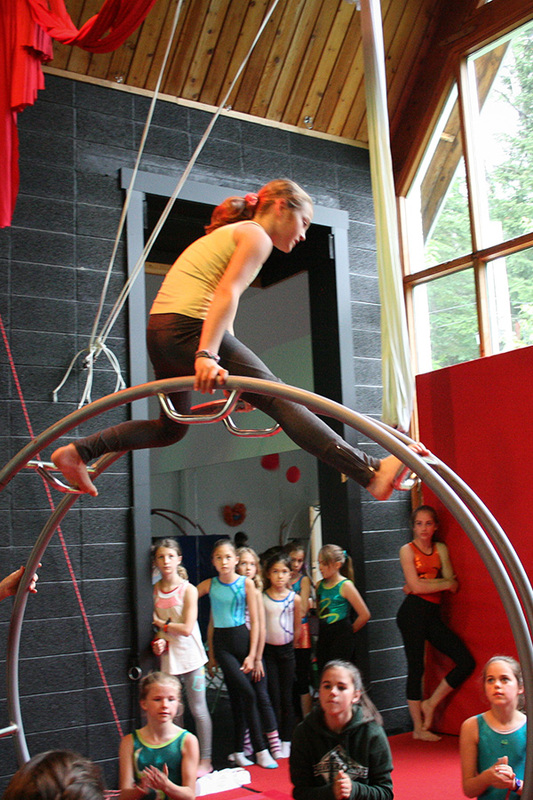 Circus is a unique combination of creative physicality and performance. A vehicle for beauty, meaning and self-expression. 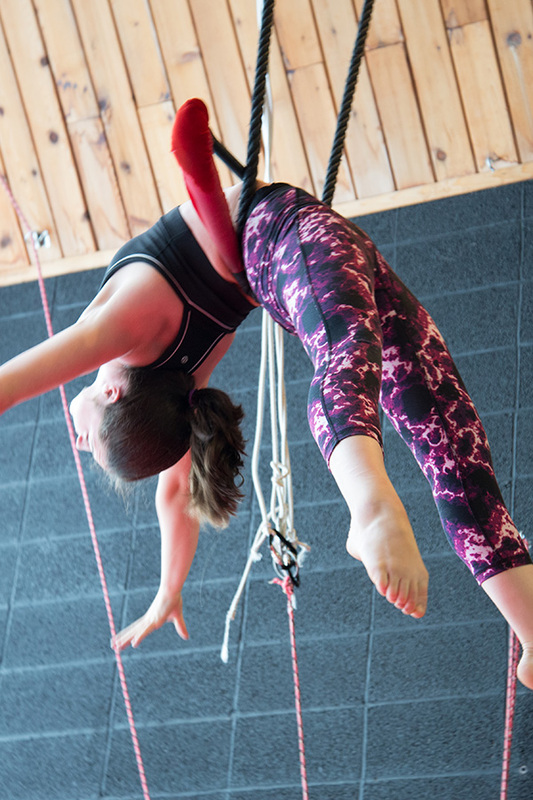 FLiP offers classes in the circus arts for all ages, including mums and tots, future professionals and practicing artist who wish to train, refresh or hone their skills. Under the supervision of trained coaches the students have the opportunity to explore and use equipment used by professionals artists. On a station to station basis the students get to try and practice moves and skills. 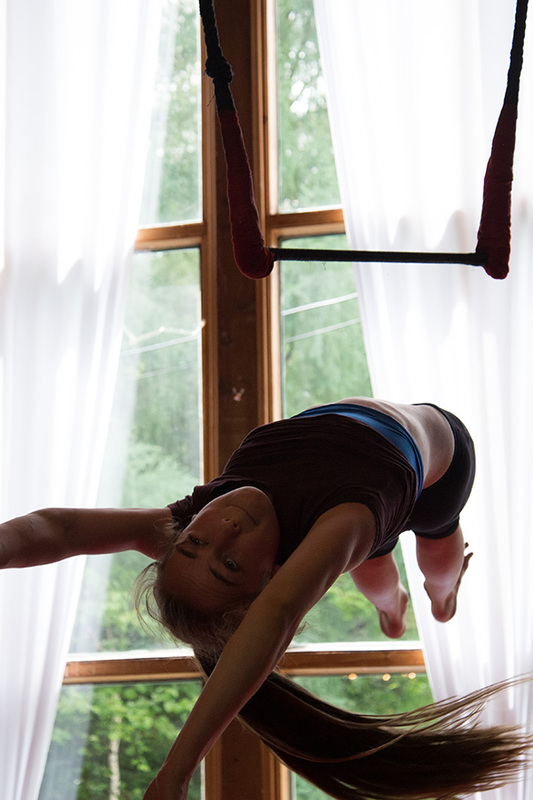 ~ Hand balancing and acro balance. 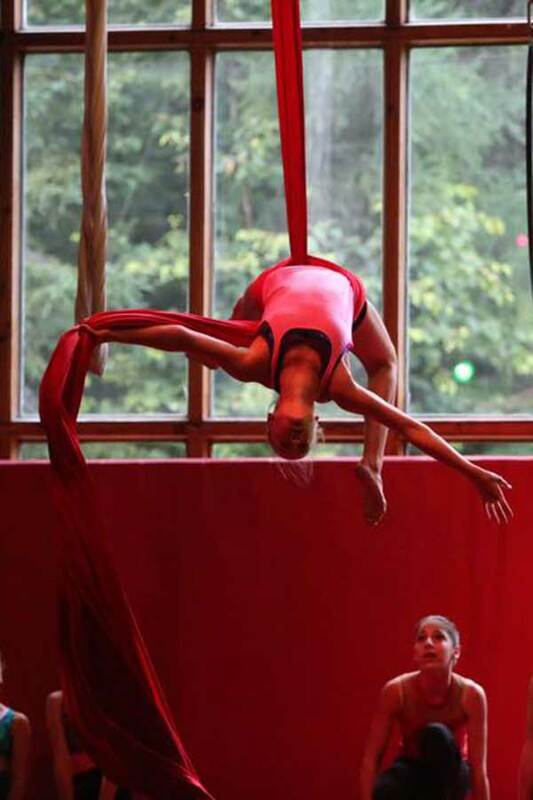 Our rec classes happen throughout the week and over the weekend. We cater for all ages. 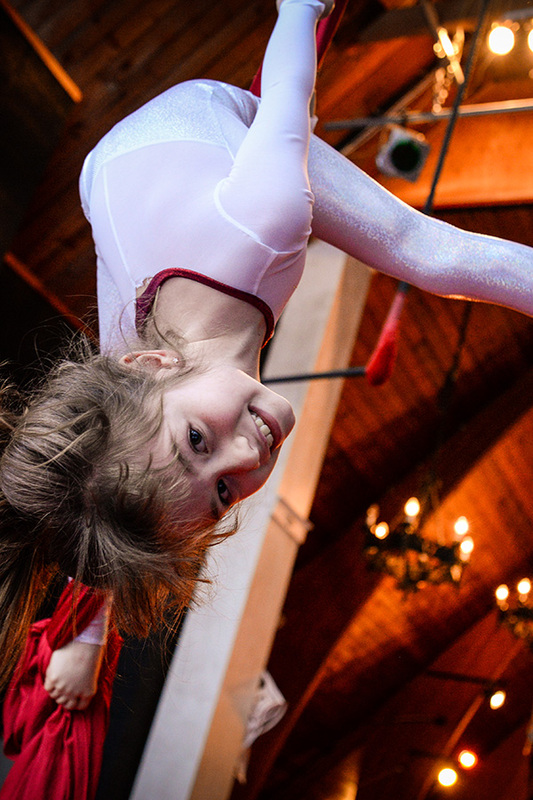 Cirque Mini for ages 4 -5, Circus 6+, Circus 11+ and Adults. 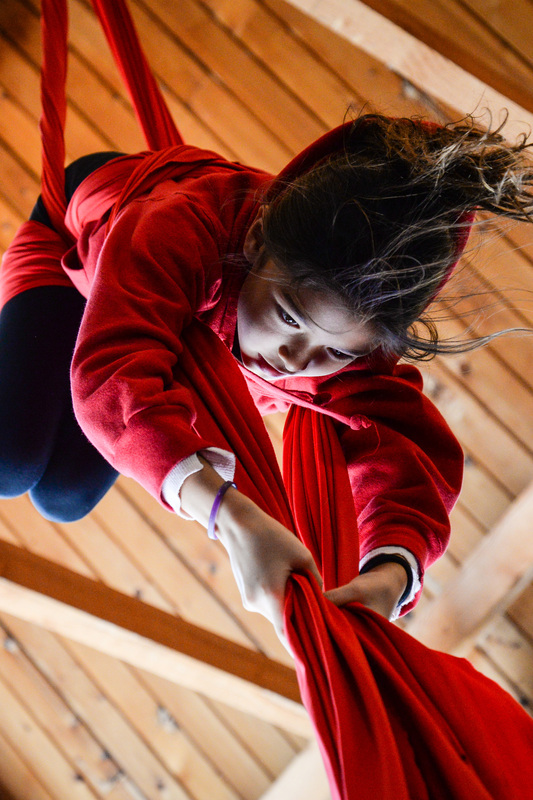 Each student touches every discipline as an introduction and exploration of circus skills. Students 7 years and older can participate in this more advanced and intensive class. Each discipline is pushed to a higher level and the students come twice a week for a total of 3 hours. "Don't let your comfort zone become your cage."